When it comes to advertising, there are many business owners who literally cringe. Are you doing this now? There is a good chance that you are because many advertising methods cost money. As a business owner, you want to make money and not spend it, right? Unfortunately, if you believe that all forms of advertising bring money, you are setting yourself up for disappointment. Although you may have to spend money to take your business where you want it to be, there are ways to promote your business and the products or services that you sell without having to spend any money at all. One of the ways that you can promote your online business, without having to spend a dime, is by an online social networking. 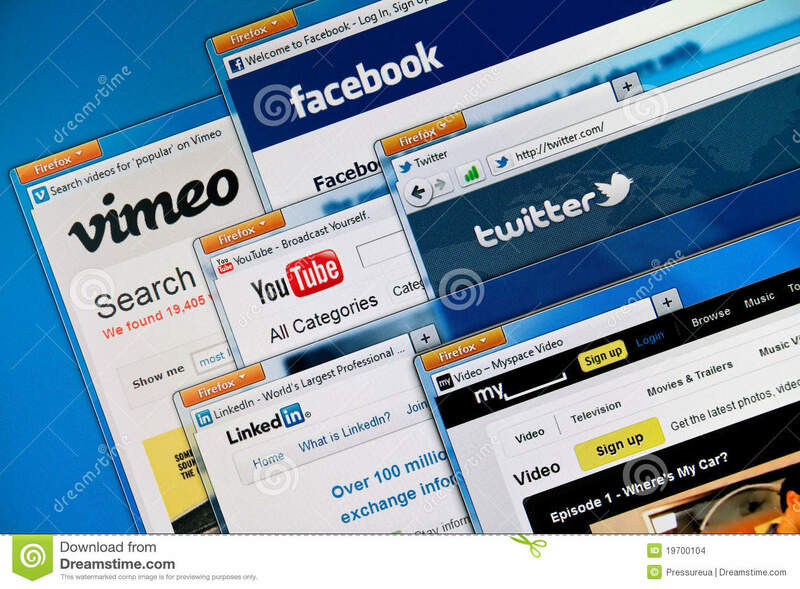 A large number of Internet users, in fact millions of them, belong to at least one social networking website. 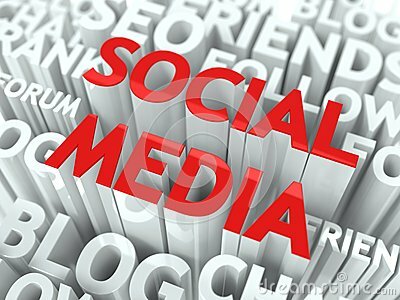 When it comes to social networking, there are many individuals who think of online friendships or online relationships. While these types of relationships are the most common, did you know that social networking is also used for businesses? In fact, that was originally how social networking got started. If you are a small business owner, especially one that operates an online business, there is a way that you can use social networking sites to your advantage. Although social networking websites are traditionally focused on those that would like to make online friends or develop online relationships, there are networking sites that are designed for business owners. These websites will not only allow you to share your business information with other business owners, but it will also allow you to develop close relationships with those that share an interest that is similar to yours. Essentially, this means that you could not only learn valuable business information, but you could also walk away with a new business partner or a new friend. If you are looking to join an online community, you will need to create your own profile or profile page. If you are planning on joining a traditional social networking website, to gain access to millions of potential new customers, you are urged to be careful when creating your online webpage or profile. One thing that Internet users detest is being solicited for business. This does not mean that you cannot use social networking to your advantage; it just means that you need to be careful with how you do it. Instead of creating a MySpace page or a Yahoo! page for your business, you are advised to make one for yourself, about yourself. Of course, you will want to include information on your business too. By joining social networking websites, especially those that are popular and have a large number of members, you should be able to generate interest in your business, including the products or services that you sell. Who knows, that interest generated could turn into sales; thus making your social networking experience more than worth it. Great advice mate. I believe there is a dire need to stress upon the “networking” part as it is the key component in understanding social networking sites. Online marketers can really benefit from grasping the concept of undertaking the right steps at the right time, too. Thanks for sharing! Glad you liked the post and hope you found it useful.